Saudi authorities freed Saturday the brother of billionaire Al Waleed bin Talal after an 11-month detention in the crackdown on corruption campaign, which targeted over 200 individuals including 11 princes, business tycoons and high ranking officials. Prince Khalid bin Talal has been released with three relatives close to the royal taking to Twitter to confirm the news. Photos published by the relatives show the Prince with his brother Al Waleed. In other published photographs he appeared kissing and embracing his son who has been in a coma for years, AFP reports. “Thank god for your safety,” his niece Princess Reem bint Al-Waleed tweeted. Al Waleed and several other Princes plus a horde of business bigwigs and senior officials were arrested early November last year in an operation that authorities said was a crackdown on corruption. Khaled, The Wall Street Journal (WSL) said, was arrested and spent 11 months in confinement for criticizing the crackdown. Analysts and former and current diplomats familiar with the Saudi power establishment said the move was to silence critics and potential challengers to Crown Prince Mohamed bin Salman (MbS) in his ascendance to the throne as heir. Several of the detainees have been freed after signing monetary agreements or accords to relinquish parts of their assets. Khaled’s brother Al Waleed was released in January after going into a secret agreement with authorities. 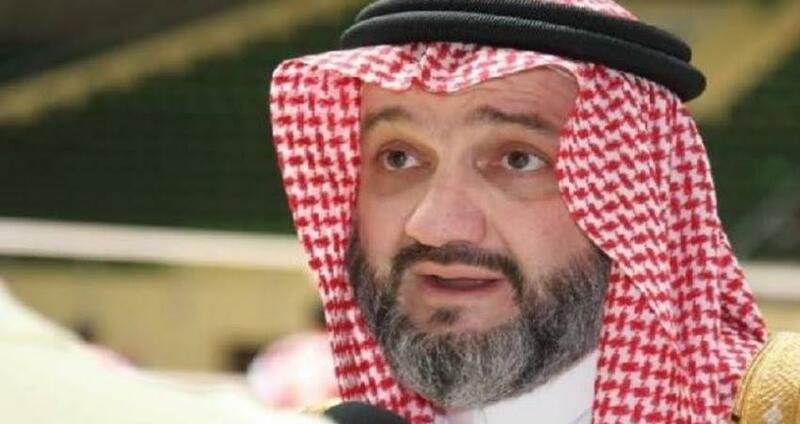 Authorities could also potentially release other elites still in detention, including former Riyadh governor Prince Turki bin Abdullah and billionaire businessman Mohammed al-Amoudi, WSJ reported. Written by: KanelkaTagba on November 5, 2018. Posted by KanelkaTagba on Nov 5 2018. Filed under Gulf News, Headlines. You can follow any responses to this entry through the RSS 2.0. Both comments and pings are currently closed.